Silverwood is a high quality, commercial contracting company that was founded in April 1994. We are a locally owned company and have built our reputation on old fashioned hard-work and attention to detail. 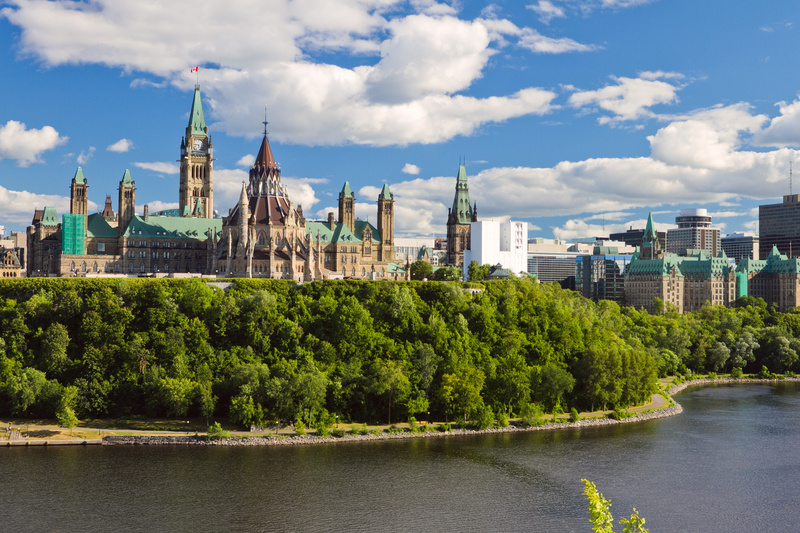 Our clients tell us that we are one of the most reputable companies in the City of Ottawa . Our slow deliberate growth helps us maintain quality for all of our clients. We believe that when we take care of our employees, we can best take care of our clients. Our mission is to enhance the image, comfort and function of your facilities by providing professional commercial services using properly trained people, industry leading technology and equipment, and environmentally friendly products. We are in the business of protecting and enhancing your business assets through optimal services. We pride ourselves on our long term relationships with our customers and our employees. It is our mutual respect for people that has helped us build a strong business with one of the best reputations for high quality work and with the lowest staff turnover rate in Ottawa.